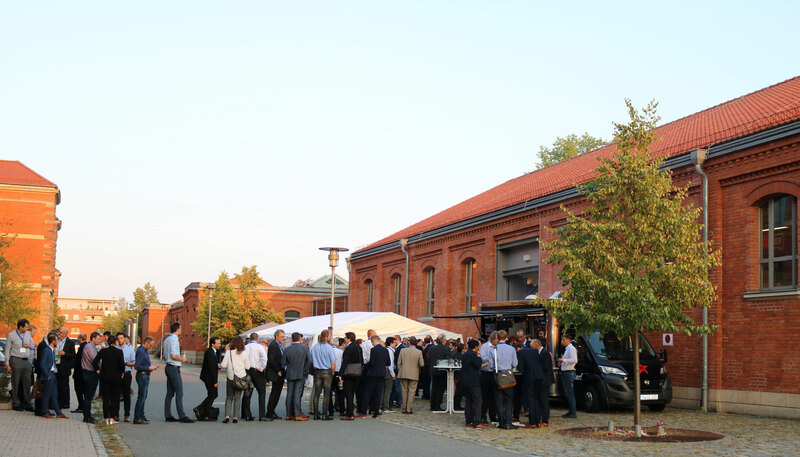 From September 03 until September 06, 2018, the LANE organizers have welcomed 344 participants from 24 countries – more than ever before – in Fürth to discuss the latest research results and the potentials of light for production processes. This year was also special as the LANE conference series celebrated its first big birthday. 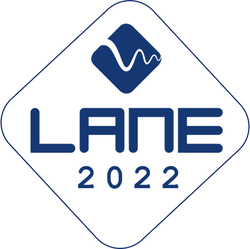 Following its tradition, LANE 2018 was characterized by high quality standards in combination with a familiar atmosphere. For the 10th time, LANE, which was accepted as a CIRP conference by The International Academy for Production Engineering (CIRP) in the beginning of 2018, offered an international platform for the exchange of perspectives, results and solutions concerning photonic technologies. 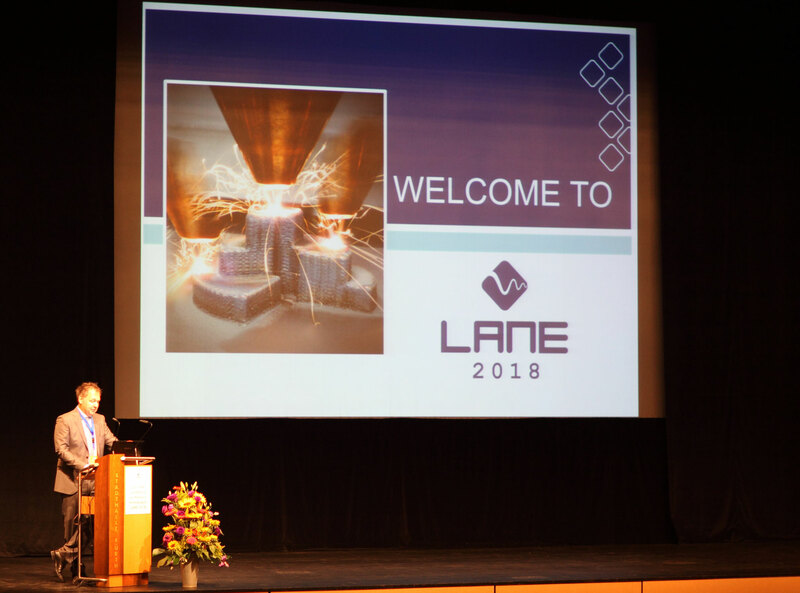 For the detailed conference program, please see the LANE 2018 Conference program & guide. Besides the ceremony for the Award of the Scientific Society for Laser Technology (WLT e.V.) 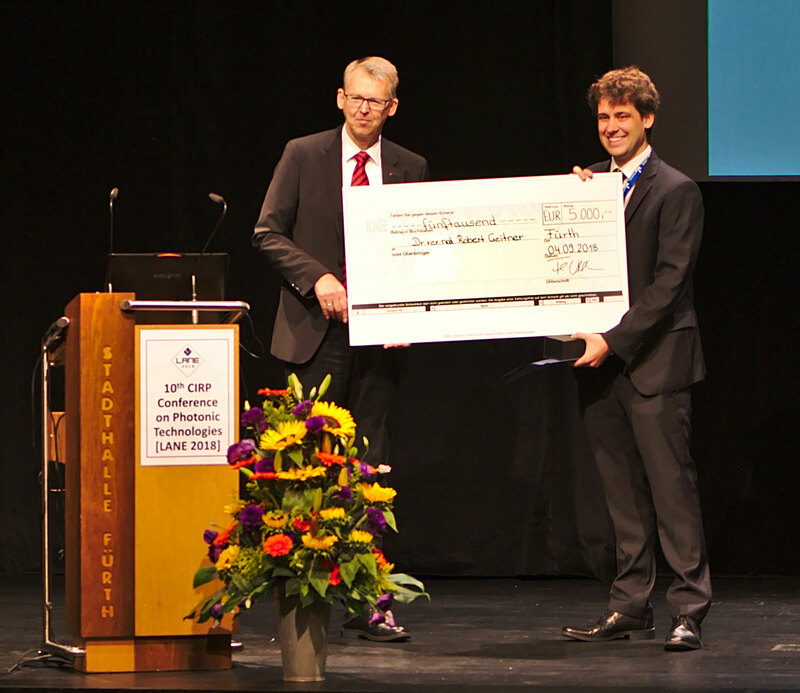 which took place during the plenary session on the first conference day, conference chair Prof. Michael Schmidt announced the winner of the “LANE Best Presentation Award” sponsored by the Förder- und Freundeskreis für den Ausbau der Lasertechnologie an der Friedrich-Alexander-Universität Erlangen-Nürnberg e.V., during the closing plenary session of LANE 2018. 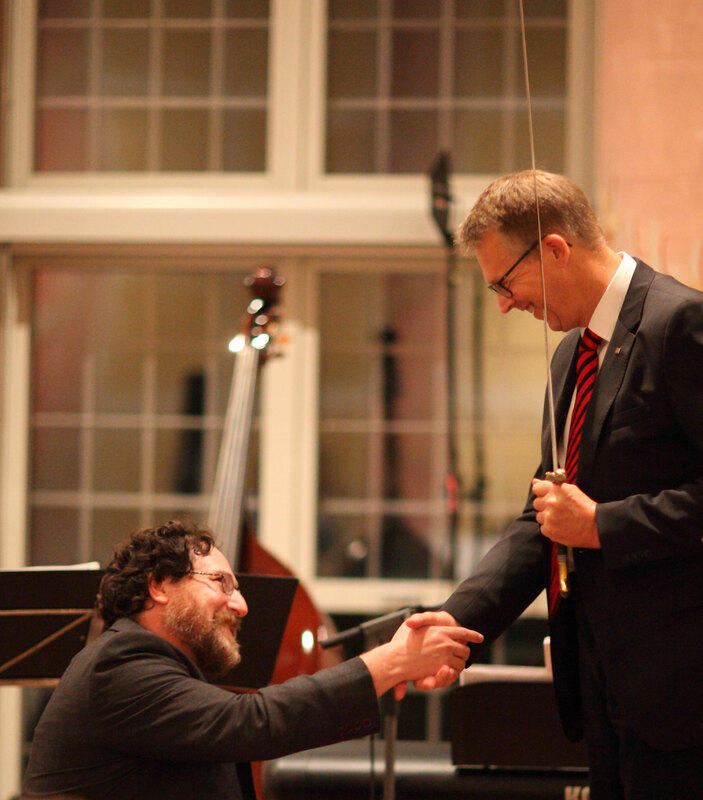 The laureate of the “WLT Award” was Dr. Robert Geitner from Utrecht University (The Netherlands), who received the award for his scientific works in the field of laser technology and especially self-healing materials. 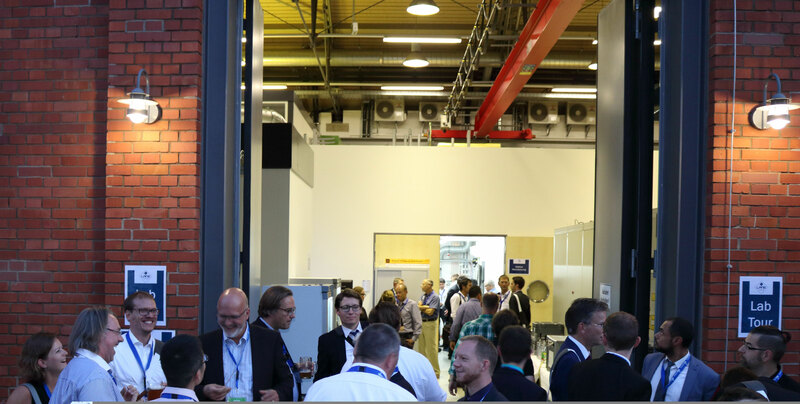 Antoni Artinov (Federal Institute for Material Research and Testing in Berlin, Germany) received the “LANE 2018 Best Presentation Award” for is talk on “Numerical simulation of the weld pool dynamics during pulsed laser welding using adapted heat source models”. 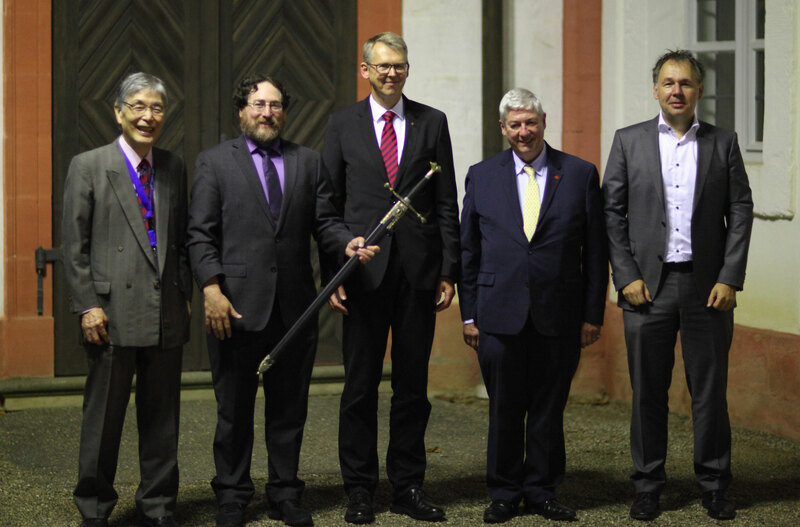 Furthermore, a new Knight of Laser Technology was ennobled during the Conference Banquet. 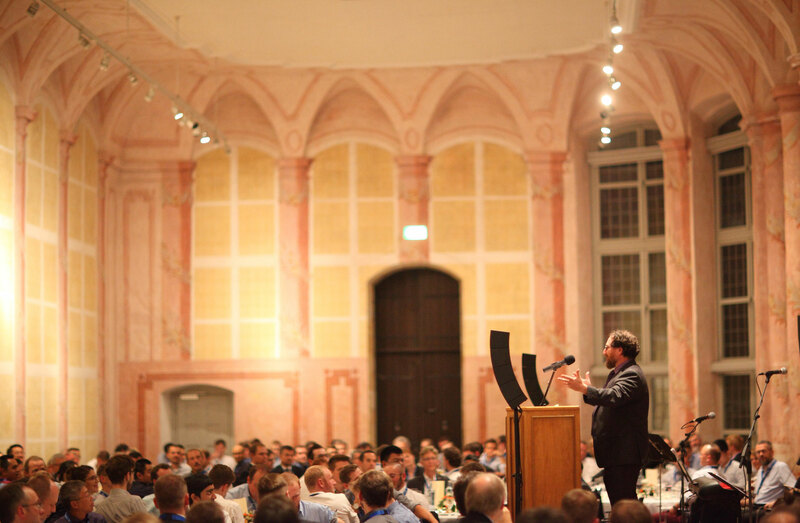 The latest member in the Round Table of Knight is Prof. Craig Arnold from Princeton University (USA). 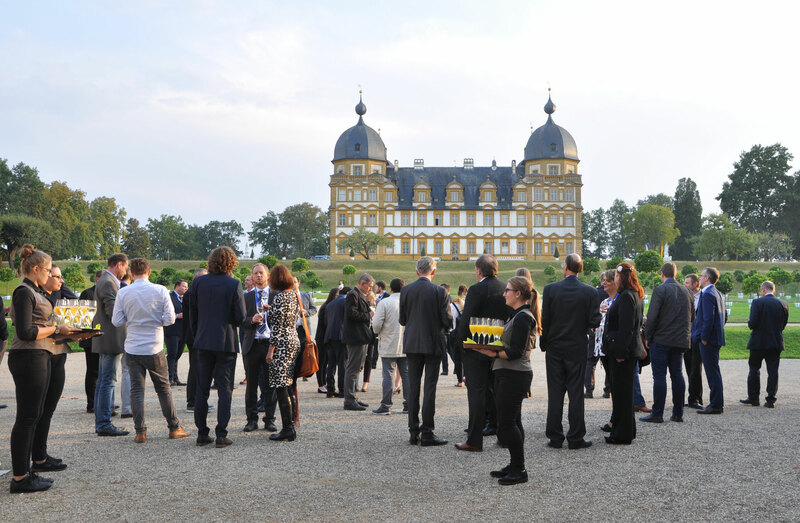 The Conference Banquet, the Casual Reception & Bavarian Evening as well as the Lab-Tour & Cocktail Session gave the participants a lot of opportunities for networking in a relaxed atmosphere. 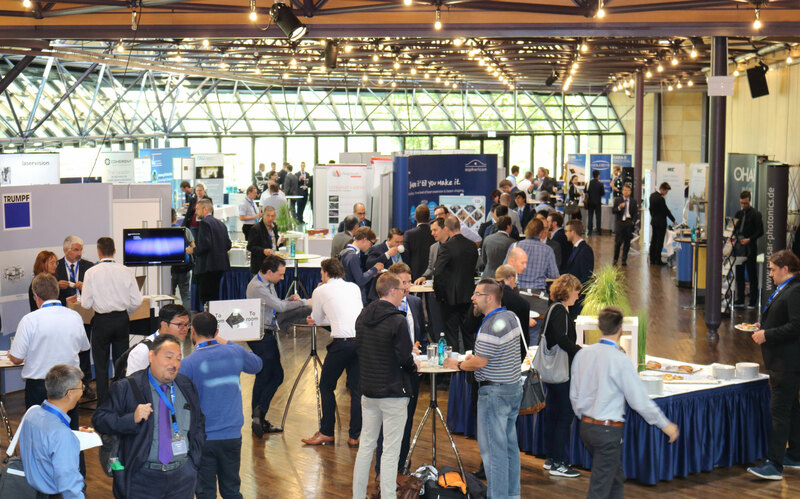 During the coffee and lunch breaks, participants had the chance to catch up on the innovative products and services of 26 companies and institutes at the accompanying exhibition. 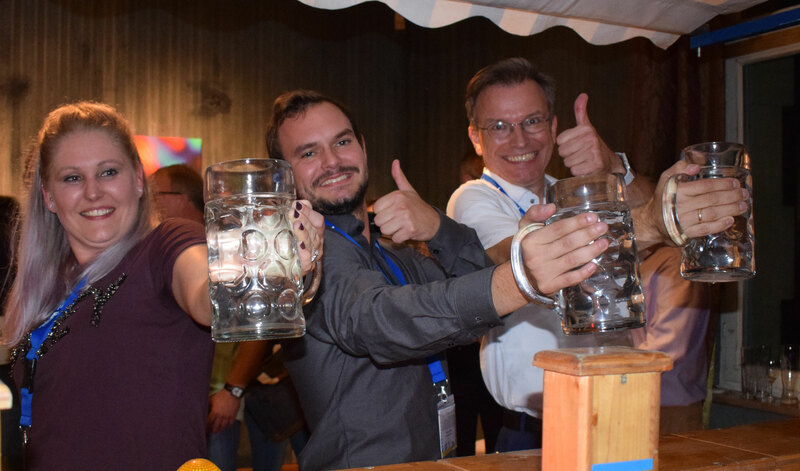 The 11th CIRP Conference on Photonic Technologies [LANE 2020] will take part in Fürth from September 07 until September 10, 2020. The Call for Papers will start in October 2019 and last until January 2020. Further information on the submission process will be given at a later date. The LANE team is looking forward to welcoming you in Fürth, then.